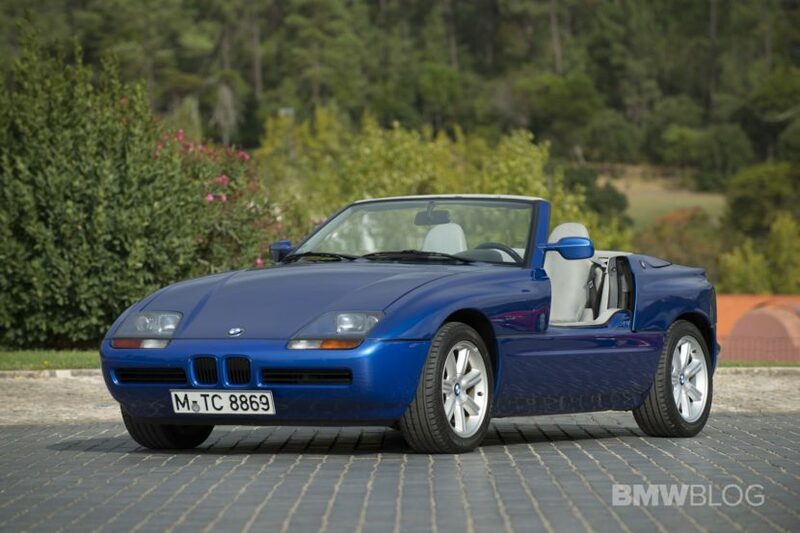 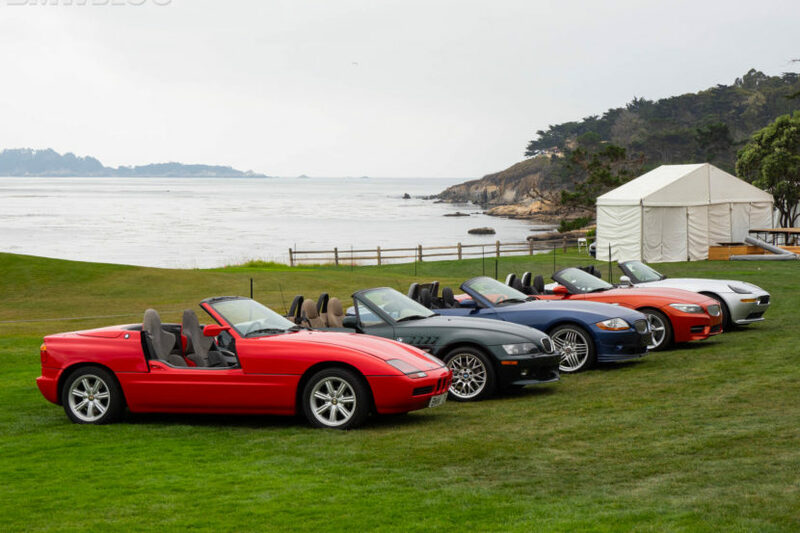 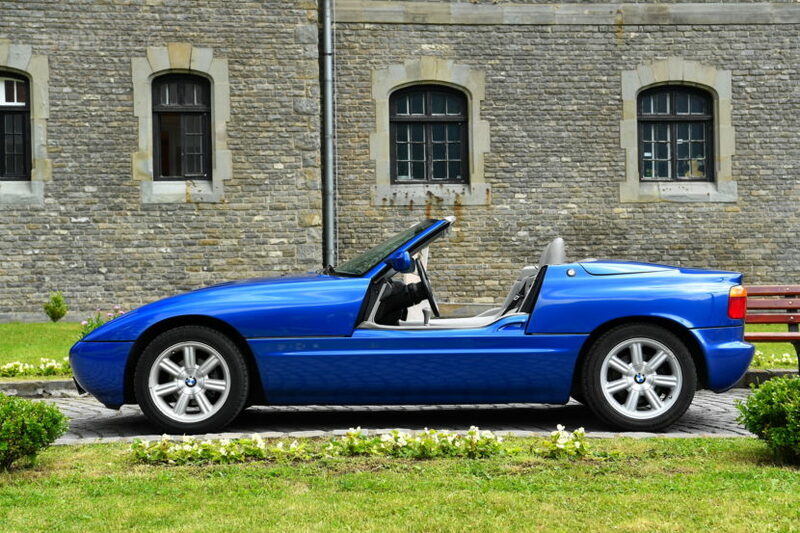 Buy this upcoming BMW Z4 or this classic BMW Z1? 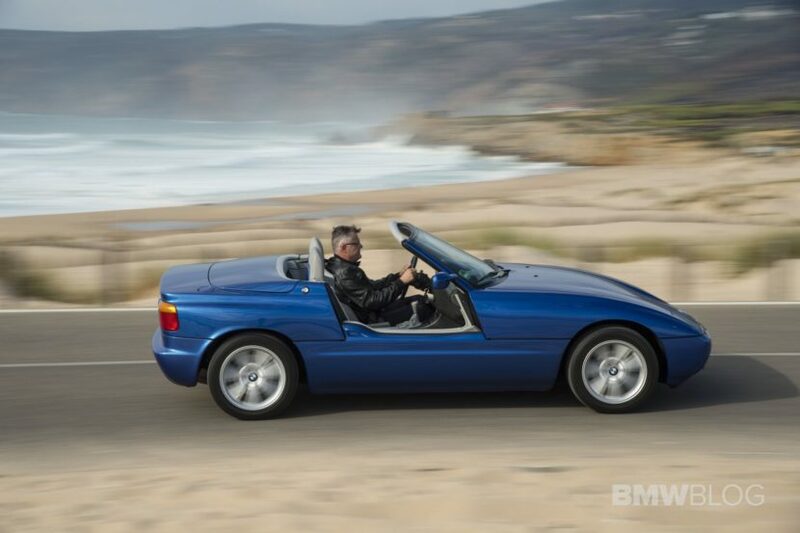 Which defunct BMW would you like to see come back? 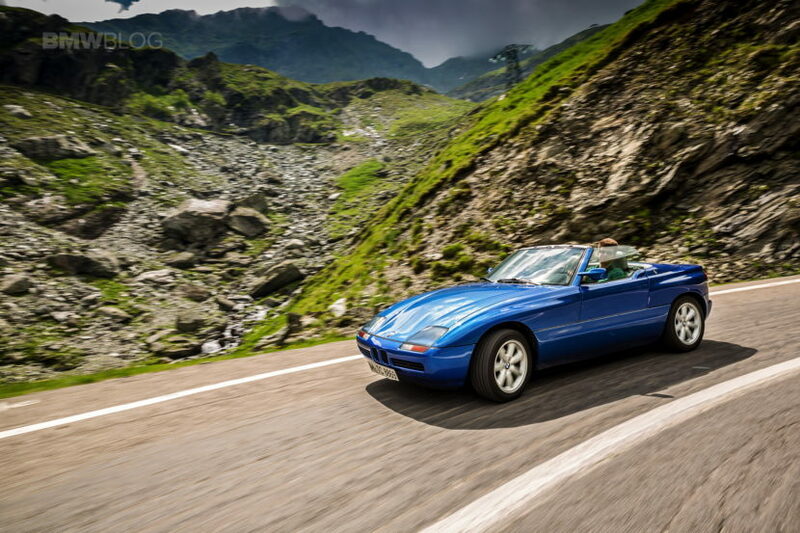 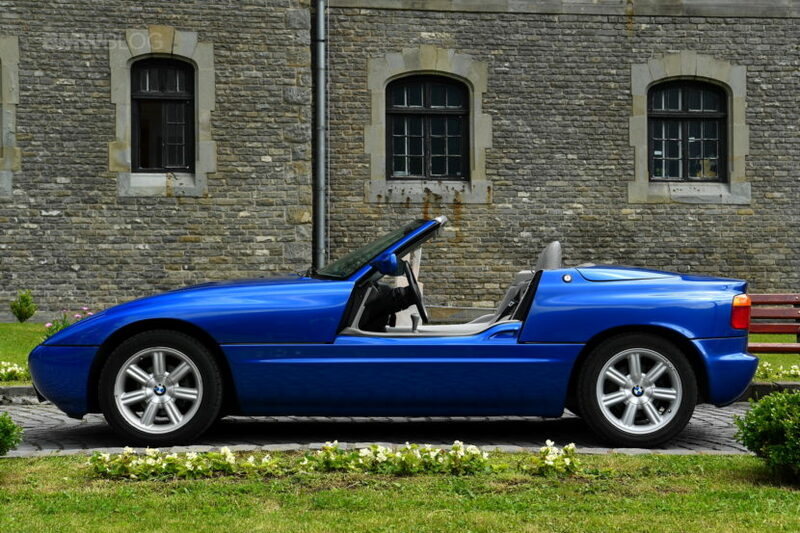 Could this 1989 BMW Z1 be the perfect Springtime roadster?